North South Net » Engage Your Customers, Get Results. We have built our reputation by developing innovative custom content solutions, long-term personal relationships with our clients and a comprehensive knowledge of the markets we serve. Garry Duell has been actively involved with the Caribbean tourism industry for half of his life. Before joining North South Net, he founded HCP/Aboard Publishing in 1999. He is a veteran publisher of custom books, magazines and websites for resorts, hotel associations, airlines, cruise lines, convention and visitor bureaus and tourism boards, as well as other organizations. Prior to HCP/Aboard, Duell was publisher for the Miami division of ABARTA Media (previously International Voyager Media). He began his publishing career with International Voyager Media as a sales associate in 1982, where he was instrumental in developing in-room publications for many Caribbean islands and major golf and ski resorts throughout the United States. 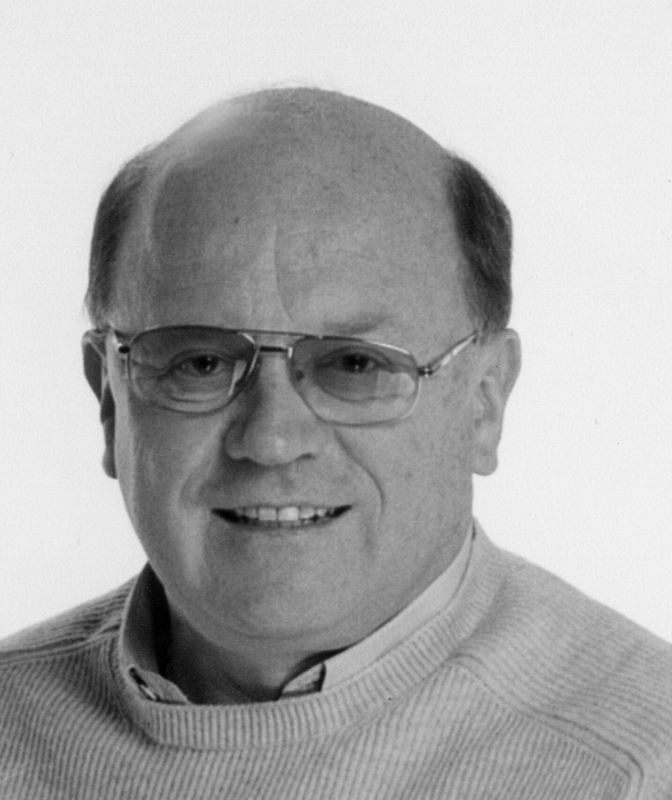 He was promoted to regional director of the Colorado operations in 1986, which produced award-winning products. Five years later, he returned to Miami to become the vice president of sales and marketing worldwide. He was promoted to publisher in 1997. At ABARTA, he was directly responsible for a 19-member international, regional and local sales team located throughout the United States, Bermuda and the Caribbean, as well as a design and production team. In addition, he was responsible for over 95 publications servicing resorts and the cruise industry worldwide. Duell’s expertise in business development and marketing programs is demonstrated in his 30+ years of successful brand building for clients throughout the world. His publishing clients have included the Jamaica Hotel and Tourist Association, St. Maarten Hospitality and Trade Association, Cayman Islands Tourism Association, USVI Hotel & Tourism Association, British Virgin Islands Hotel Association, De Palm Tours Aruba, Air Aruba, Bermuda Hotel Association, Carnival Cruise Lines, Greater Miami Convention & Visitors Bureau, Holland America Line, Princess Cruises, Hyatt Resorts and Vail Resorts. Duell received a B.S. in History and Political Science from Florida State University in 1978. In 1980 he completed a two-year marketing management program with RJ Reynolds Industries. Peter Savill founded several publishing companies in the 1970s and 1980s, which were the first companies to publish in-room magazines for the cruise and hotel industries in the Caribbean, Central and South America. In the early 1990s, he formed International Shore Tours and Shorex International and became the largest tour company in the Caribbean providing land and sea tours for cruise lines and hotels. He sold his publishing and tour businesses in the late 1990s for in excess of $40 million. A prominent racehorse owner since the 1980s, he was appointed Chairman of the British Horseracing Board in 1998, running the British horseracing industry for six years until 2004. In 2014 he returned to publishing as President and financier of NSN. In 2015, Vanessa joined North South Net as editorial director. She is also the chief content director for Bits & Pieces Media, a content development company specializing in editorial and creative services. From 2001 through 2014, Vanessa spearheaded the editorial, graphic design and special publications departments for HCP/Aboard Publishing (part of the Miami Herald Media Company). A proven, innovative leader, she has overseen numerous print and digital multilingual publications and managed the editorial and design staff, as well as hundreds of freelance contributors. Under her creative direction, she and her team received more than 220 prestigious awards for design, editorial and photography. In 2006, she was also the recipient of the coveted Herald Hero award, along with other professional recognitions during her tenure. 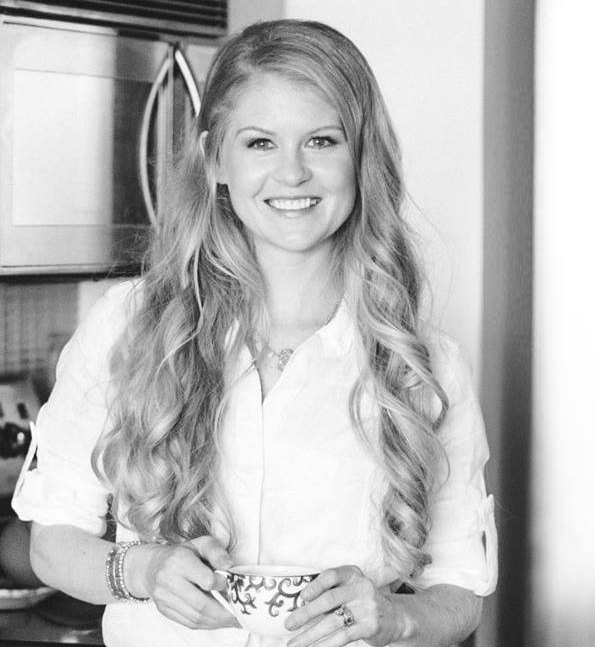 Prior to HCP/Aboard, Vanessa was project manager for American Express Publishing, where she worked with Travel + Leisure and Food & Wine magazines and helped launch two affinity programs: Elite Traveler and Connoisseur Club. Vanessa was responsible for editorial and creative content, client relations and fulfillment services. She began her career more than 20 years ago as an investigative reporter and freelance writer before becoming a content strategist. 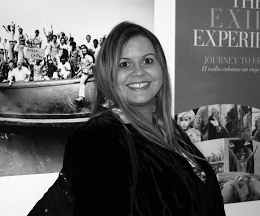 Vanessa is a member of the Florida Magazine Association and the North American Travel Journalists Association. She has served as a judge for national publishing awards and as an editorial panelist and speaker at national conferences. Born in Puerto Rico, Vanessa received a Bachelor of Science in Communication from the University of Miami in Coral Gables, Florida. Sarah Rusin is a creative professional specializing in print design. She has extensive corporate experience as in-house art director for a large worldwide brand and as senior graphic designer for multiple mid-sized companies. As an art director, Sarah has supervised the production, design and layout of local, national, and multi-national periodic and specialty branded publications. Sarah’s award-winning designs and identity systems have been featured in multiple trade publications. Sarah has a B.A. from Purdue University, and is a graduate of the Miami Ad School. She lives with her husband and two children, and is always looking forward to new travels and adventures with her family. 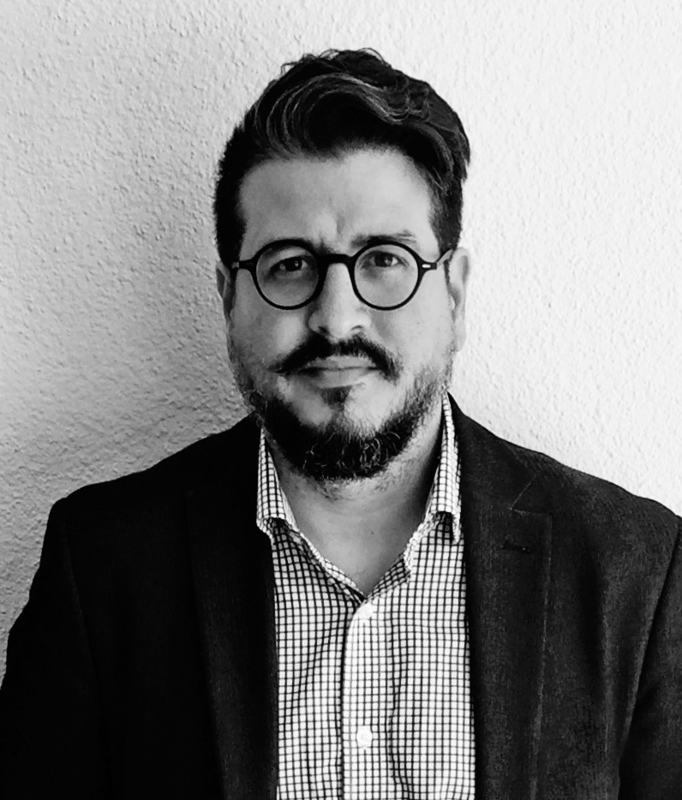 Rodrigo Nuno joined NSN in 2016 and works closely with editorial and sales staff to create each client’s branding strategy and marketing goals. He has helped develop target-based publications and print collateral for nationally recognized destinations, airlines and other tourism clients. Nuno supports the executive team in developing presentation strategies for new client acquisitions and retention. As a senior creative professional with 15+ years publishing experience, he has led design teams in creating and enforcing new branding guidelines and corporate identities for various industries, including travel and tourism, hospitality, arts and culture and healthcare (printed and digital). An expert in critical and strategic brand narratives and innovative design, Nuno is well versed on the latest trends and design software. He art directs and designs projects from research phase and ideation to final production, implementing workflow protocols and creative solutions that offer a competitive edge. Javier Morales is Co-founder of Social Caddie, a marketing strategy firm. Javier Morales has spent his 25+ year career developing relationships and learning the ins and outs of hospitality marketing. His outside-the-box strategies have been instrumental for many of his career achievements. What distinguishes him from others in his field of expertise is that he treats education as a big part of his clients success. Javier has held several positions in the hospitality industry with companies like: Air Jamaica, Doral Golf Resort, Marriott Caribbean and Mexico Resorts, Certified Vacations, Palm Beach Cruise Lines, Palm Beach Conventions and Visitors Bureau, Florida Marlins Baseball Club, Dolphin and Majesty Cruise Lines. 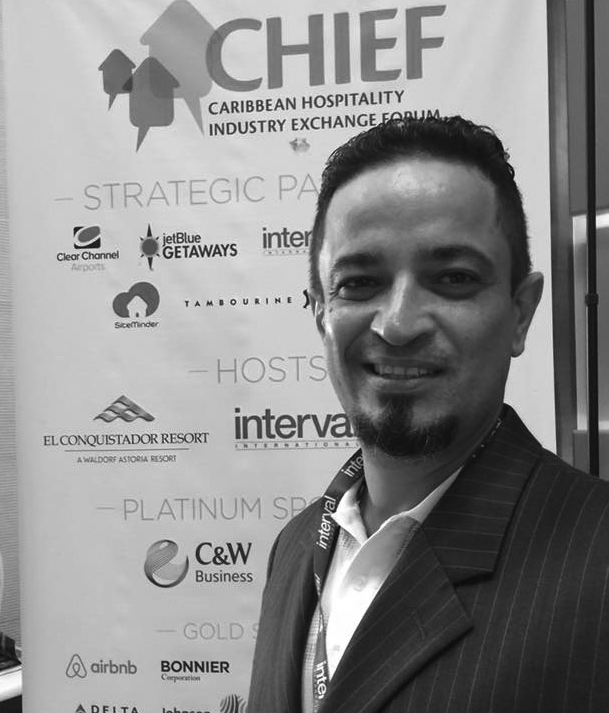 Javier has a seat on the Board of Directors for the Caribbean Hotel and Tourism Association and uses education as a tool to further develop tourism throughout the Caribbean region. Luis Sardinas launched his advertising career in 1980 with International Voyager Media (IVM), a publisher of deluxe travel guides and in-cabin destination guides for major cruise lines. He quickly became a top producer working with clients across the Caribbean, Mexico and the United States. 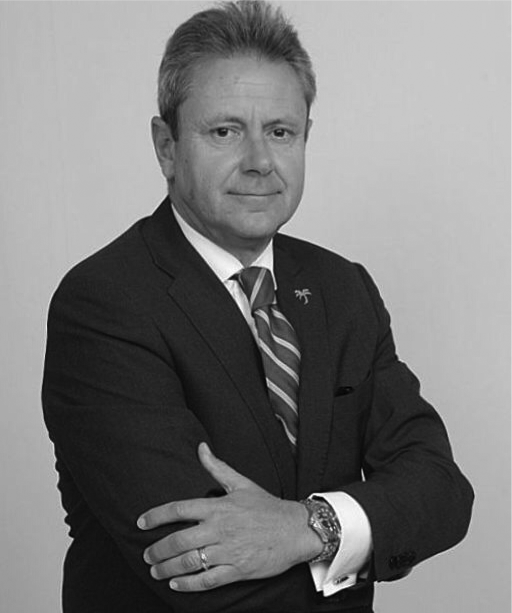 IVM was founded and owned by publishing veteran Peter Savill, who introduced the hardcover in-room visitor guide concept to the hotel industry nationally and internationally in the early 1980s. In 1983, Sardinas left to pursue a career with Lin Broadcasting, the parent company to Guest Informant, publisher of an in-room hardcover guide for over 60 U.S. destinations. In 1996, IVM was purchased by ABARTA Media, the largest publisher of Where Magazine, and Sardinas launched the first Where Puerto Rico. Soon after, he introduced the hardcover in-room guide concept to the Miami market with the launch of the Visitors Guide. In 1998, Sardinas was promoted to associate publisher of ABARTA Media Miami. 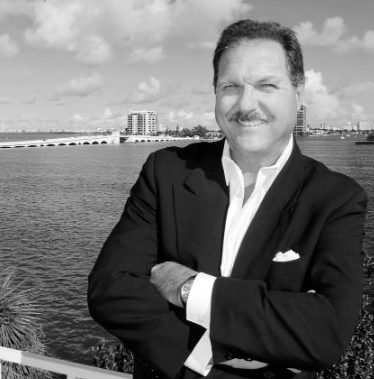 He was named VP of Sales of HCP/Aboard Publishing, a Miami Herald Publishing Company, in 2000. At HCP, he played a key role in the growth of the company, with sales revenues of more than $14 million per year. During this time, he launched and managed sales efforts for Miami, Puerto Rico, Charleston, St. Maarten/St. Martin, BVI, USVI, Cabo San Lucas, Curaçao, Aruba, Bermuda, 21 Hyatt Resorts and Latitudes in-flight magazine for American Eagle airlines. He introduced a new tourism-focused newspaper called the Tourist News and the City Video Guide, an in-lobby interactive video touch-screen kiosk placed at key hotels and resorts in Miami and the Caribbean. In 2018, he joined North South Net, where he oversees advertising sales and market development for Miami, Naples, Antigua, St. Maarten/St. Martin and USVI, as well as Hilton Hotels & Resorts destinations such as Aruba, the Bahamas, Panama, Puerto Rico, Mexico and Jamaica.